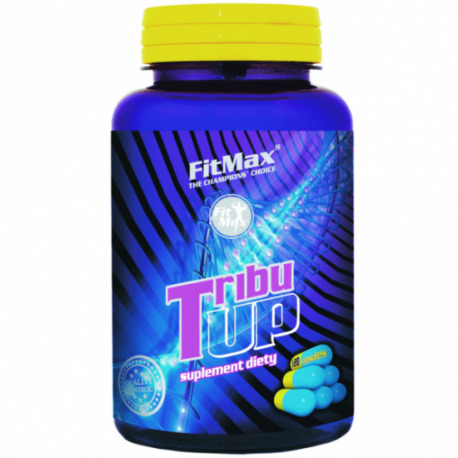 Fitmax's TribuUp is a state of the art tribosten product with added Avena Sativa and Vitamin B6 which takes it beyond the competition making this the leading product in its class. Tribosten and avena sativa has been shown to improve libido in males as well as enhance strength and muscle gains. 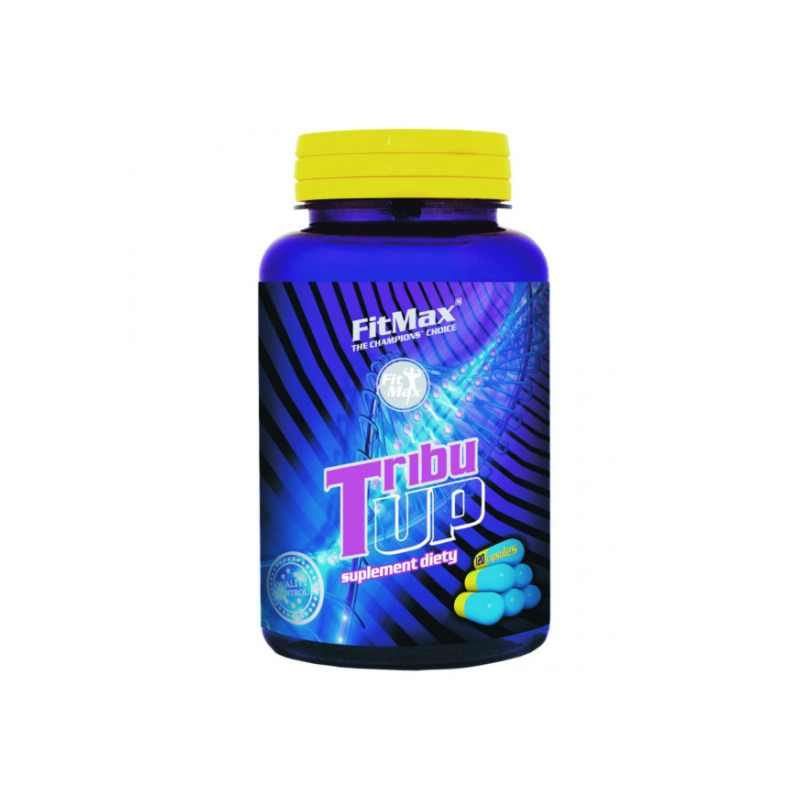 TribuUp contains the highest proportion of active saponins in any tribosten product on the market at an incredible 45%! Take two capsules twice daily for maximum result.